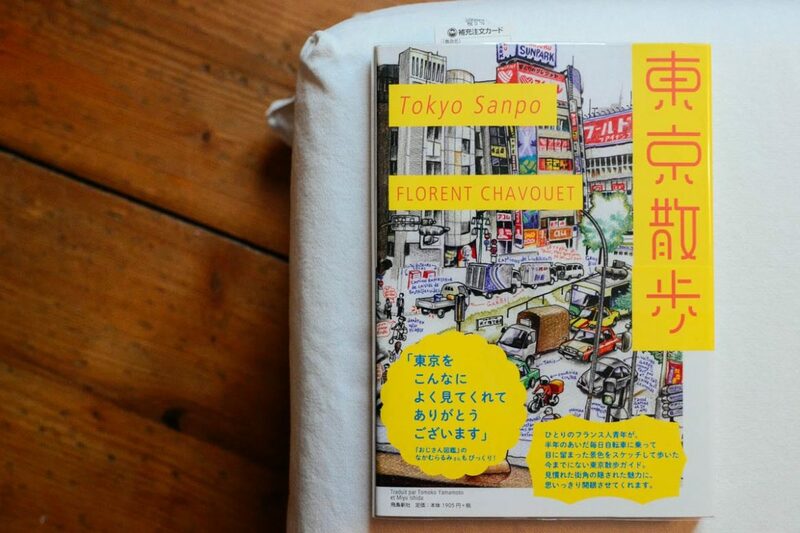 I’ve first seen the English version of Tokyo Sanpo over at the wonderful blog zonjineko and instantly bought it as a present for my uncle (the website seems to be gone now). Since that day a good year has passed and it was two weeks ago while book shopping at honto when I stumbled upon Tokyo Sanpo again. This time the it was the Japanese version which I thought would be the original one (like I already mentioned in my latest New In post). I was wrong but it doesn’t really matter. 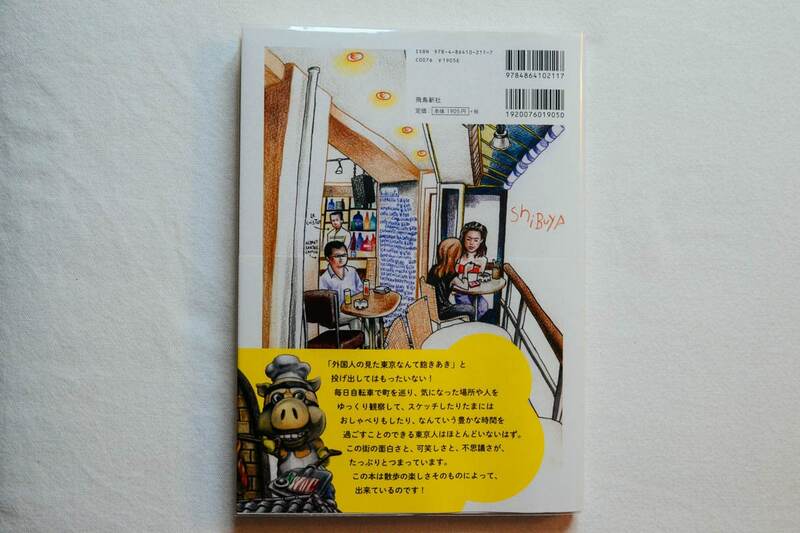 It’s the second printing which got new cover art and differentiates the Japanese version from the French and English one. Anyway, I’ve seen each of the three, held all of them in my hands and can say the the Japanese edition is the superior one. The one you should actually buy. 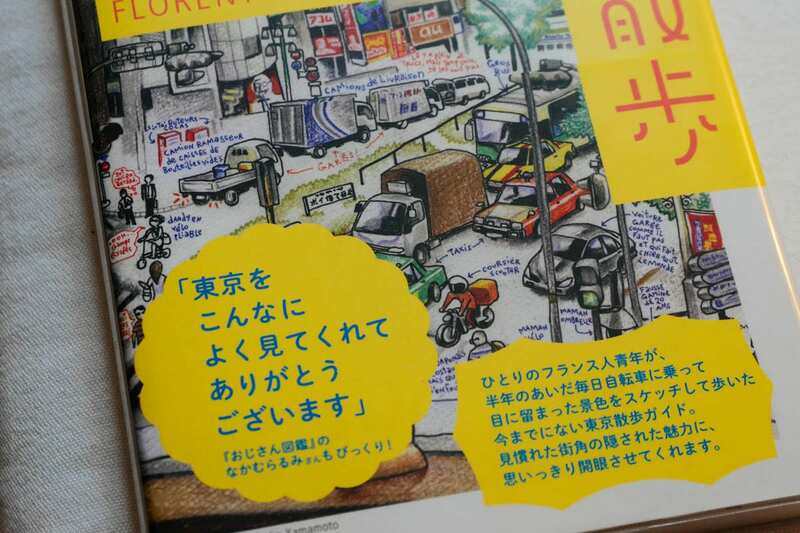 The format is bigger, the paper is great (seems identical with the French version) and it’s just a beautifully drawn book which brings back lots of memories from Tokyo. 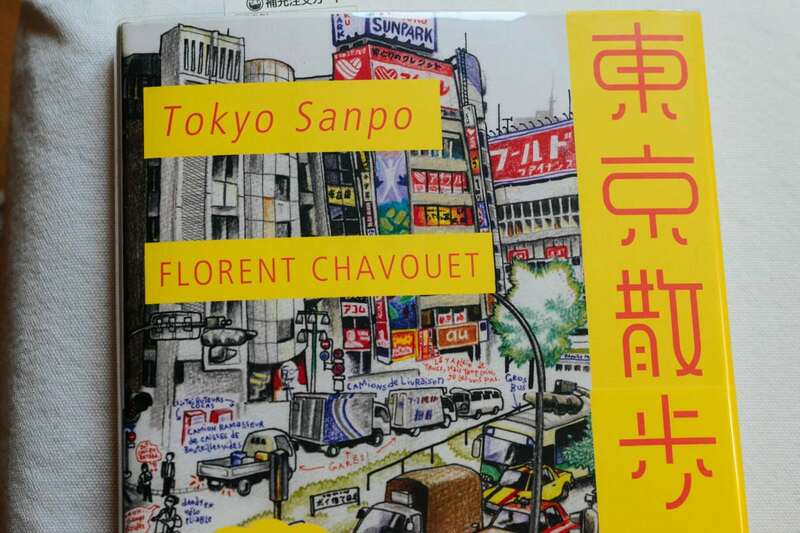 The autor Florent Chavouet lived in Japan’s capitol for a couple of months and instead of just taking pictures, he drew to capture the essence of the city. 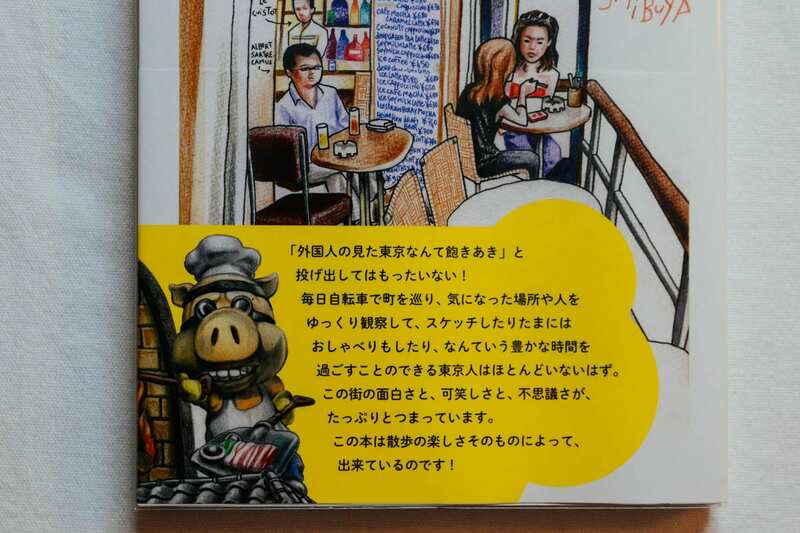 Look through the pictures and just put the book on your honto wishlist for your next order. It’s a good one! 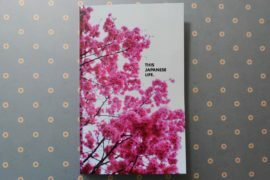 Buy the book: 東京散歩 or maybe you prefer the English edition. 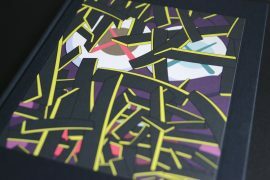 Next articleWhy is Japanese fashion special?